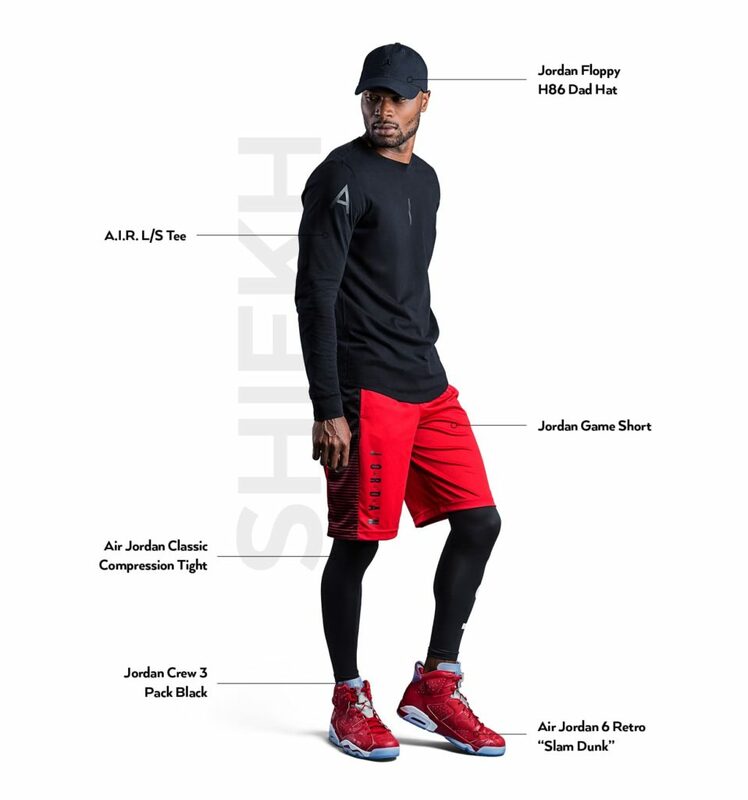 Shiekh continues their bundled restocks, this week it’s the Jordan Retro 6 “Slam Dunk”. As usual the coveted kicks are bundled with some random junk like tights… yes, tights. The Slam Dunk Pack will drop at 5 PM EST (2 PM PST). Sure you have a chance to get your hands on these kicks if you missed out, but you’ll pay a premium for the bundled clothing and accessories. Think of it as having your mom dress you, but at least the kicks are on point.